March is Women’s History Month! 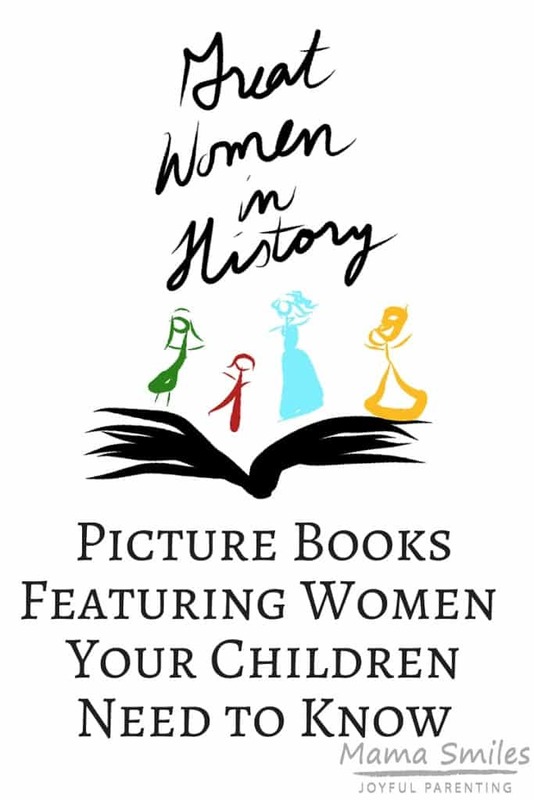 In honor of that designation as well as the fact that tomorrow is International Women’s Day, I thought it would be nice to share some picture books and easy chapter books featuring great women in history that your children need to know. 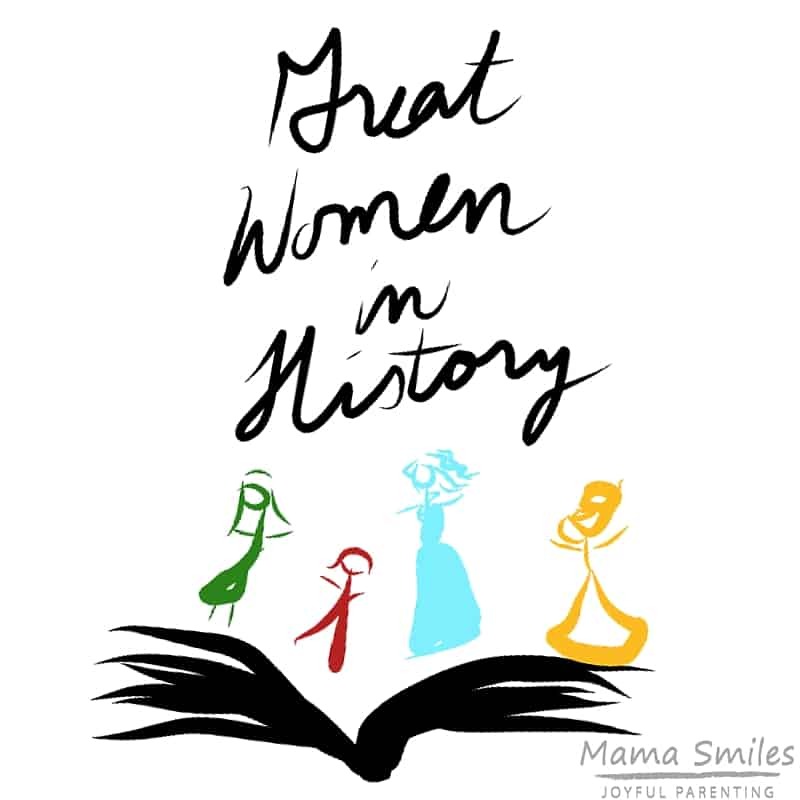 I am intentionally focusing on lesser known women in history, so that hopefully you can discover several new books to read with your kids this month! While you’re reading, be sure to check out last year’s post on Mothers Who Changed the World! Wilma Rudolph: Olympic Runner (Childhood of Famous Americans) – this is an easy chapter book. What women would you add to this list? 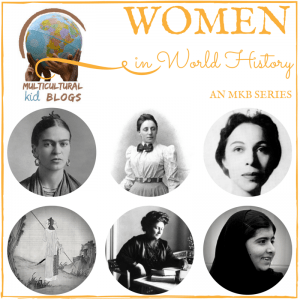 This is part of the Women in World History series at Multicultural Kid Blogs. Check out the entire series and learn about more great women in history! It’s a great list. There are names on it I’ve never heard before. Thanks for sharing it! You know I love to use picture books for our history lessons, I’ll happily throw some of these into our lessons. It is time that we celebrate the great women in history. You have found some special women. There are so many incredible women that we don’t hear about enough. Incredible round-up, and I love how you found picture books for most of them! Love these female role models for girls!